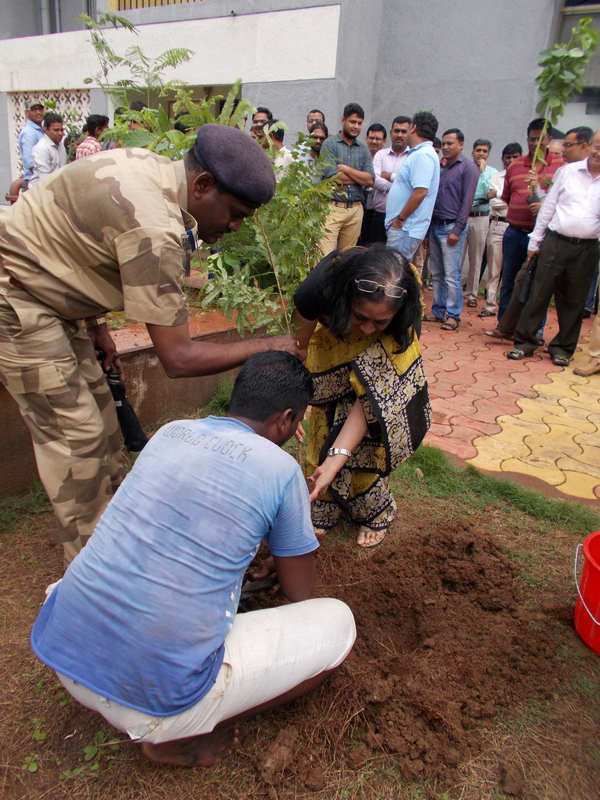 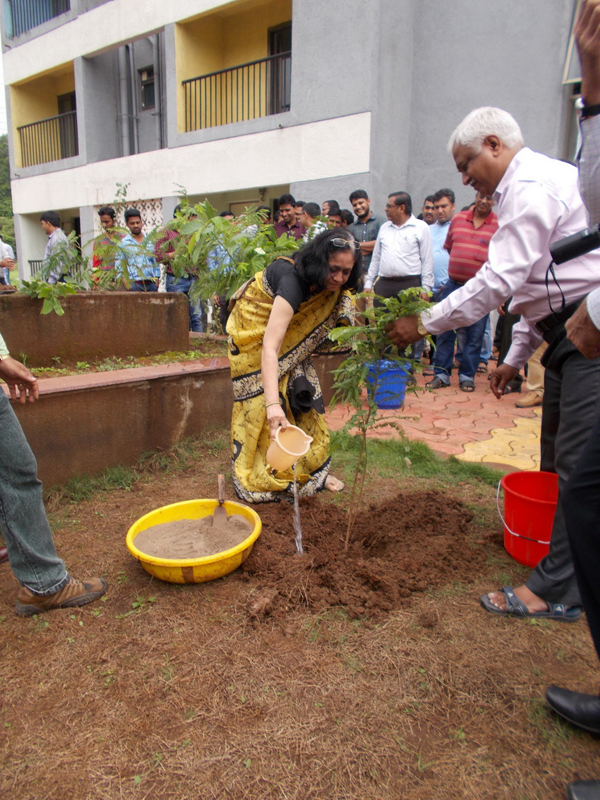 Landscaping including tree plantation was organised in Kharghar Campus. 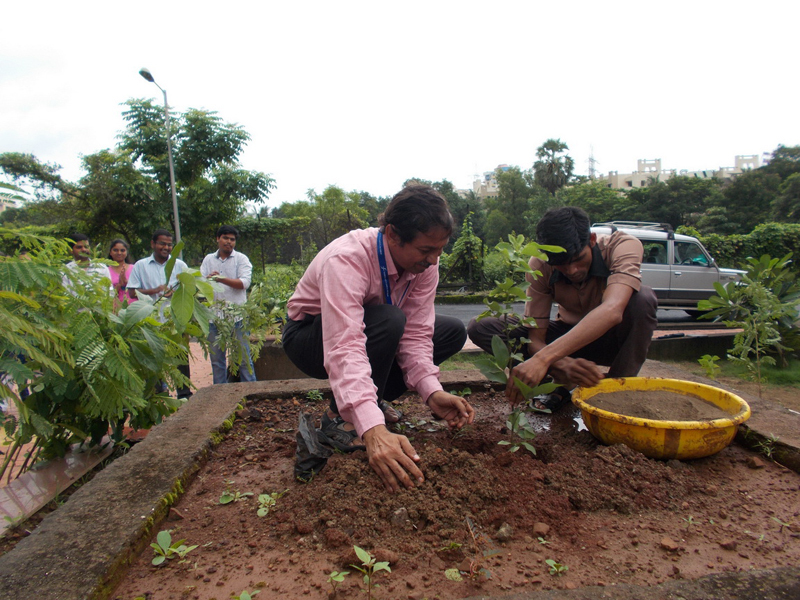 Senior Officers from EBC/BARC, who were present in Kharghar Campus were also actively participated. 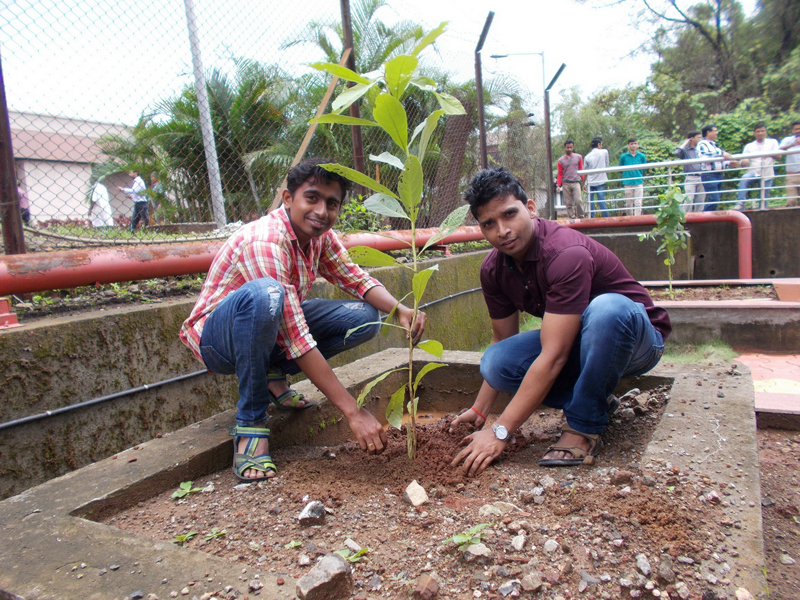 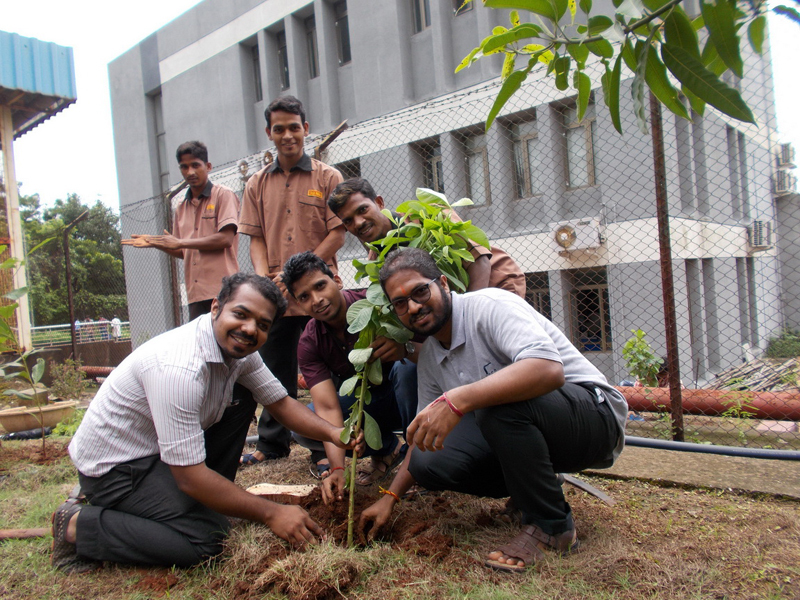 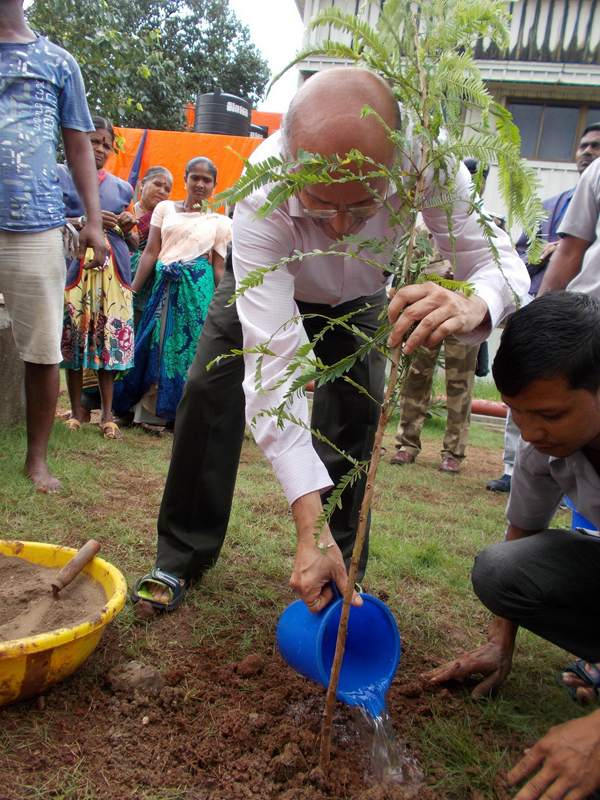 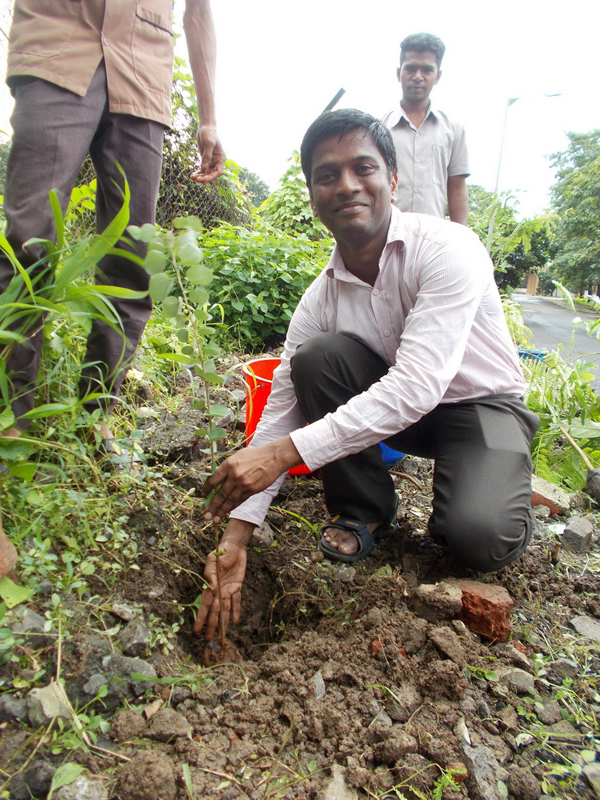 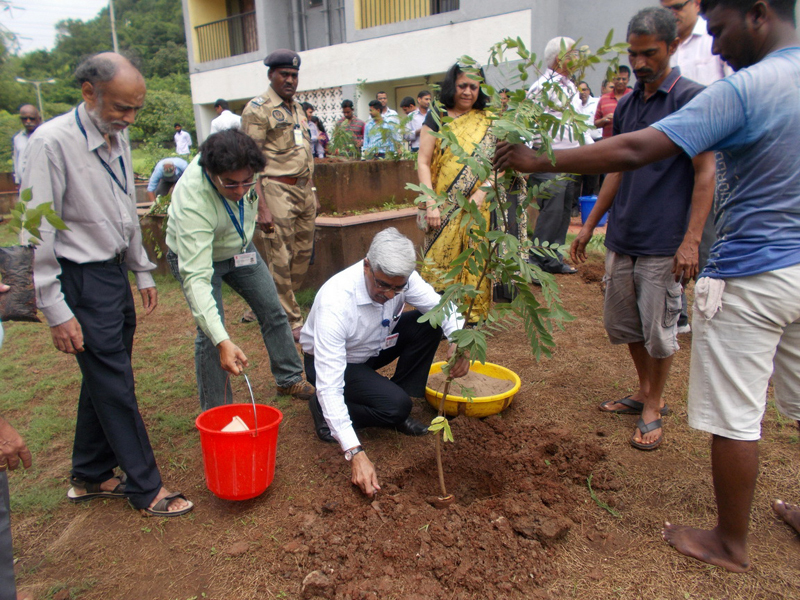 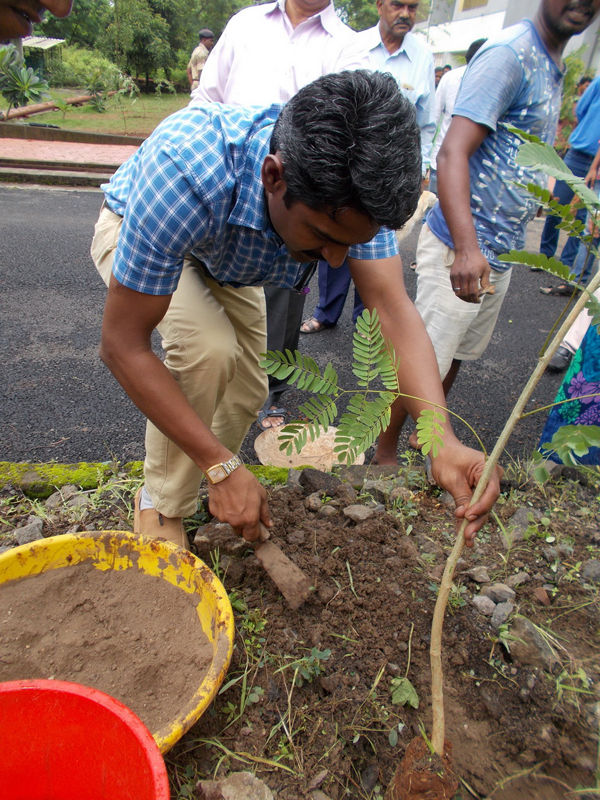 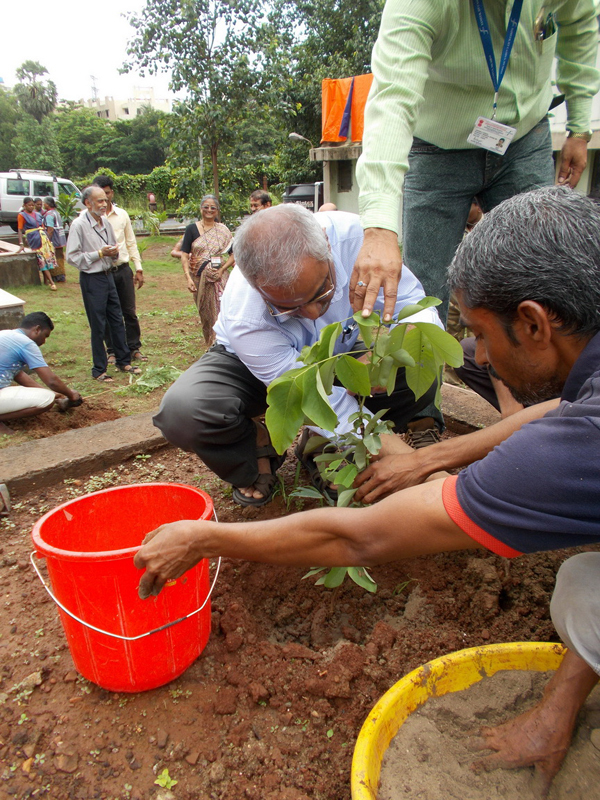 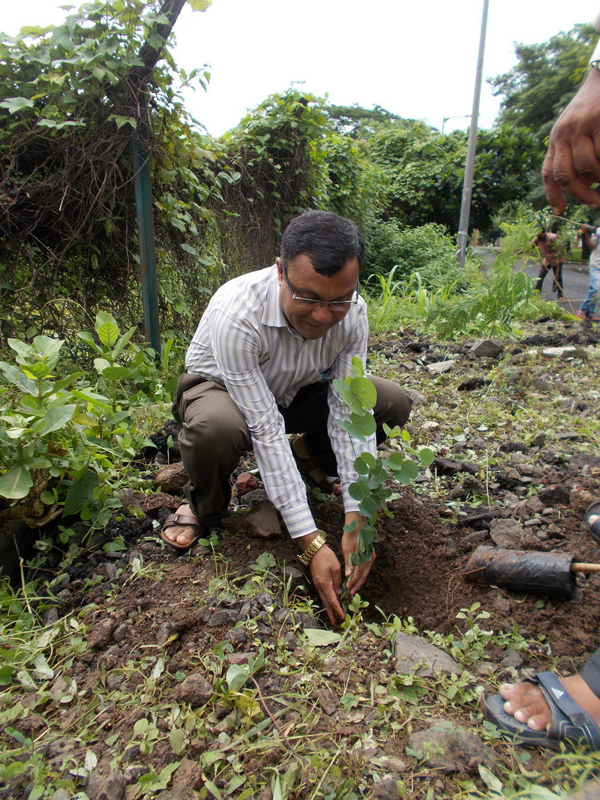 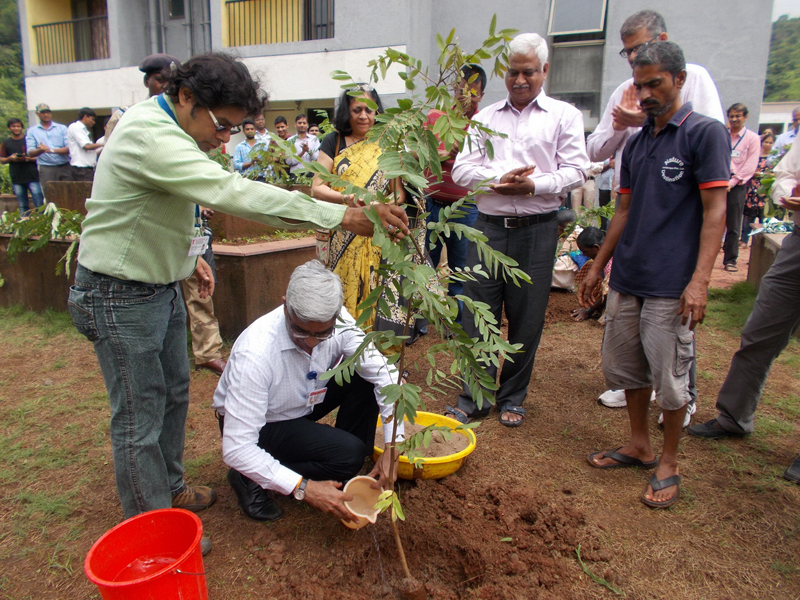 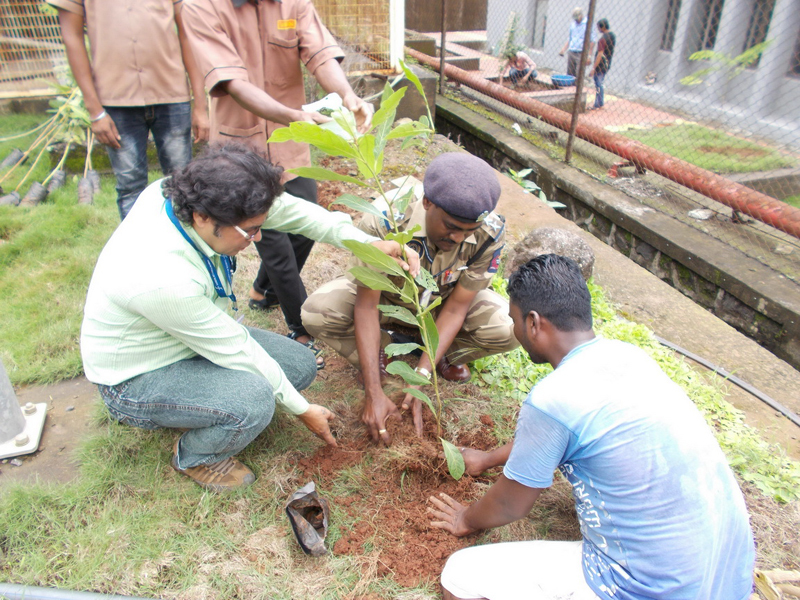 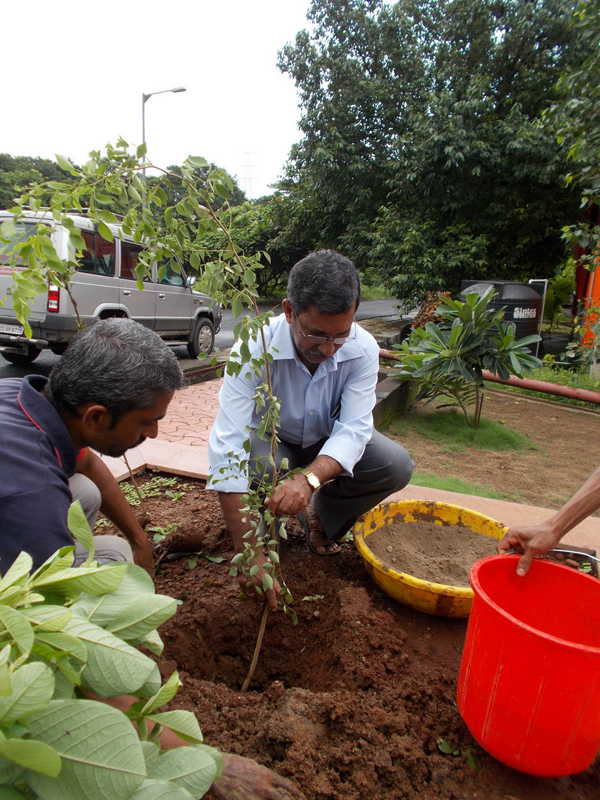 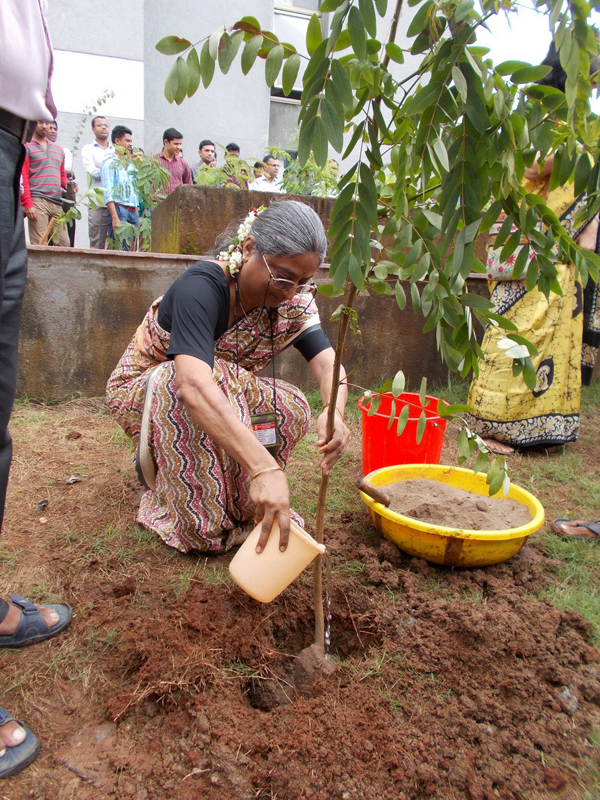 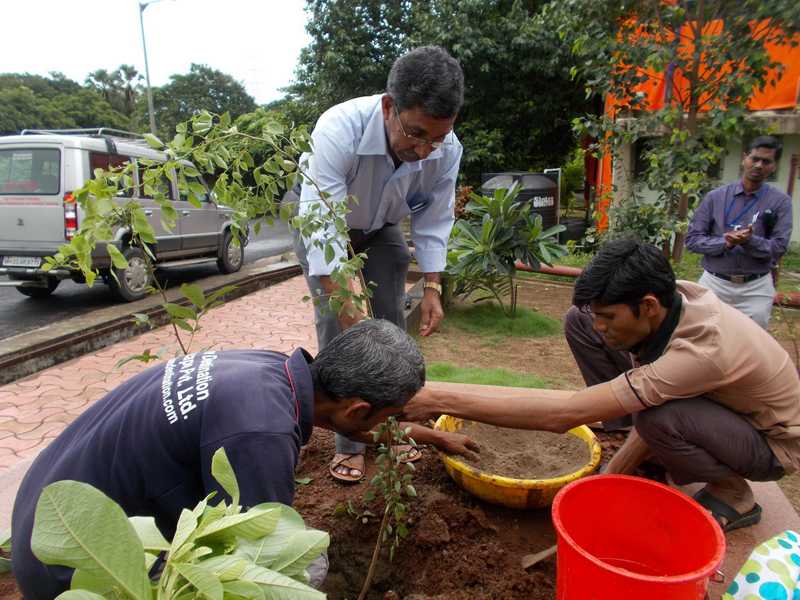 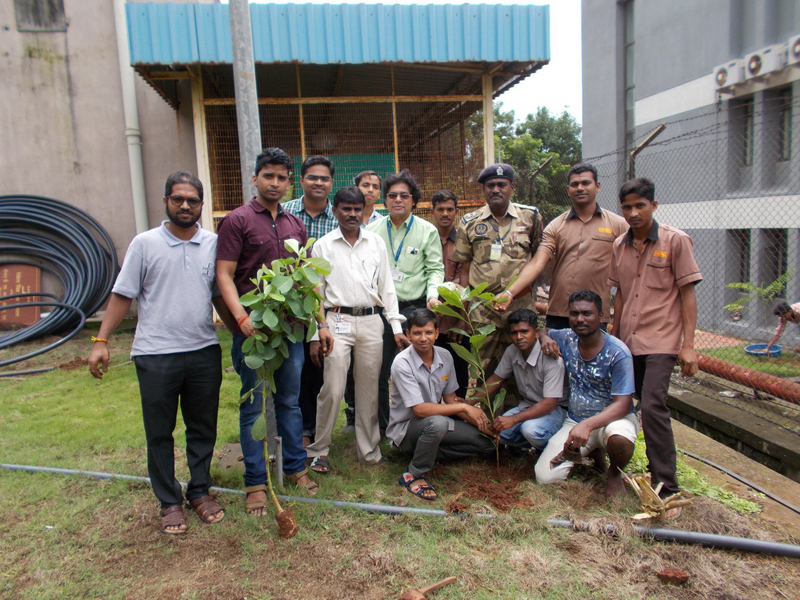 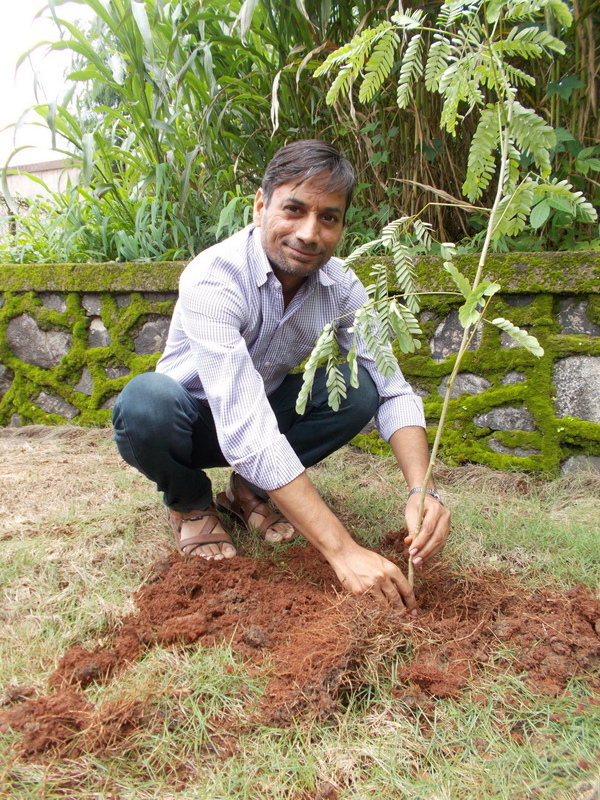 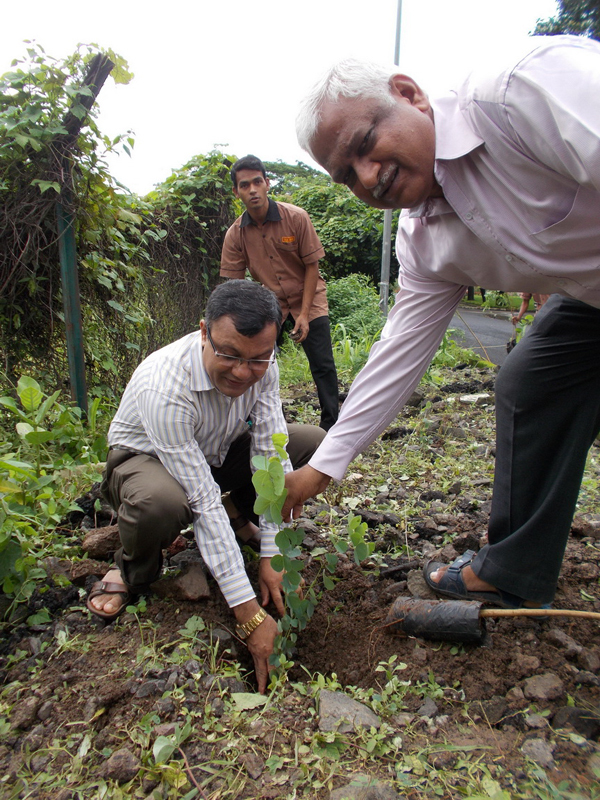 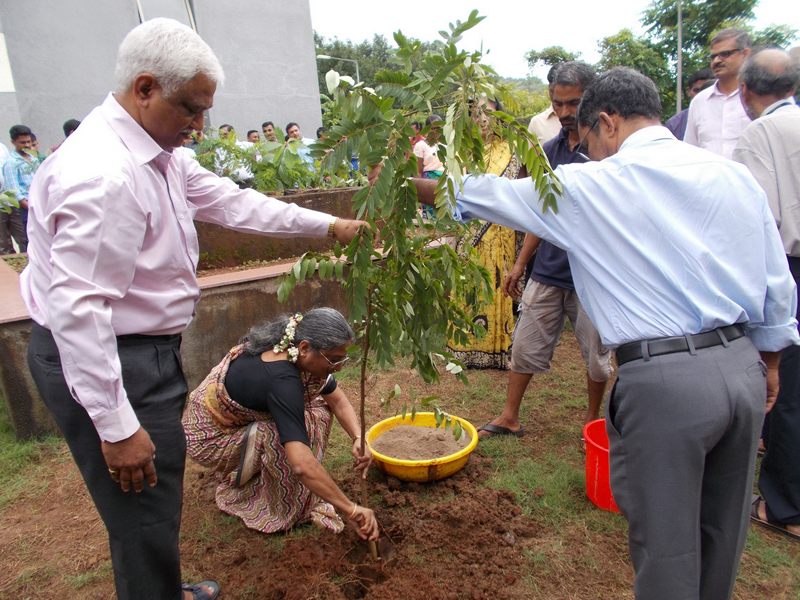 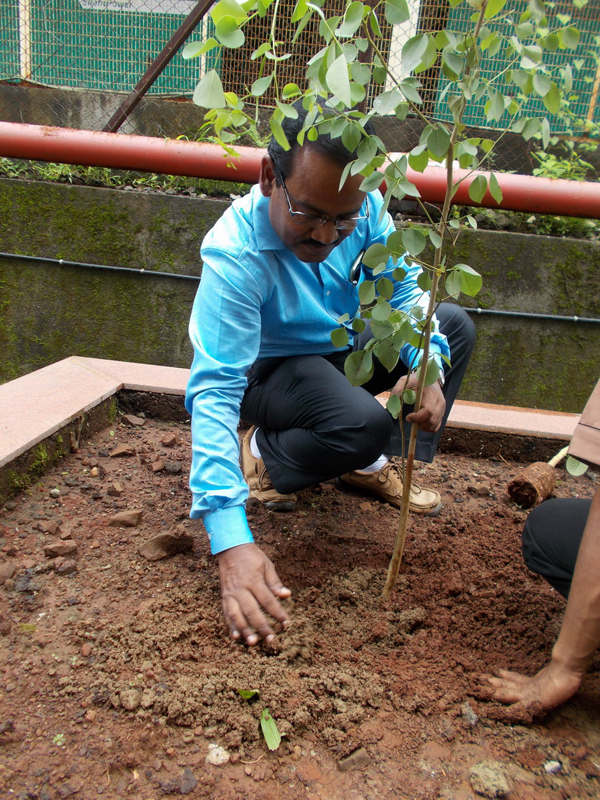 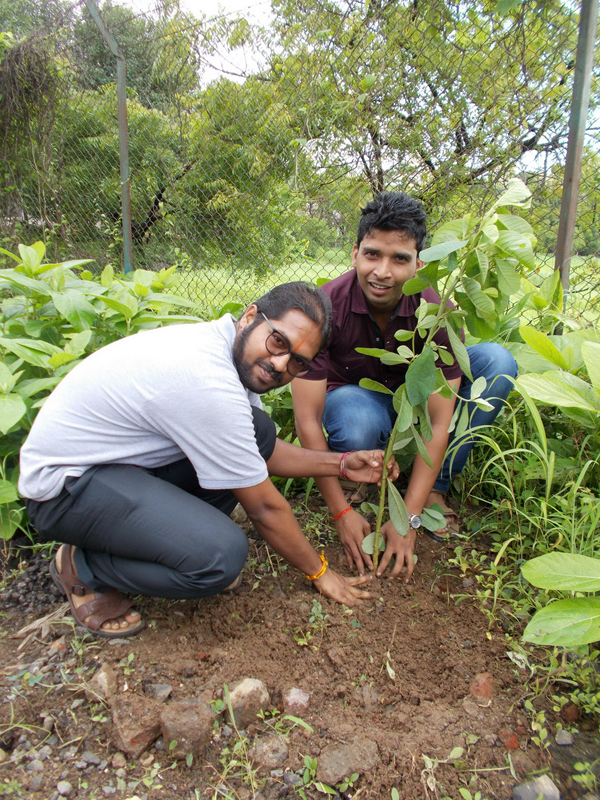 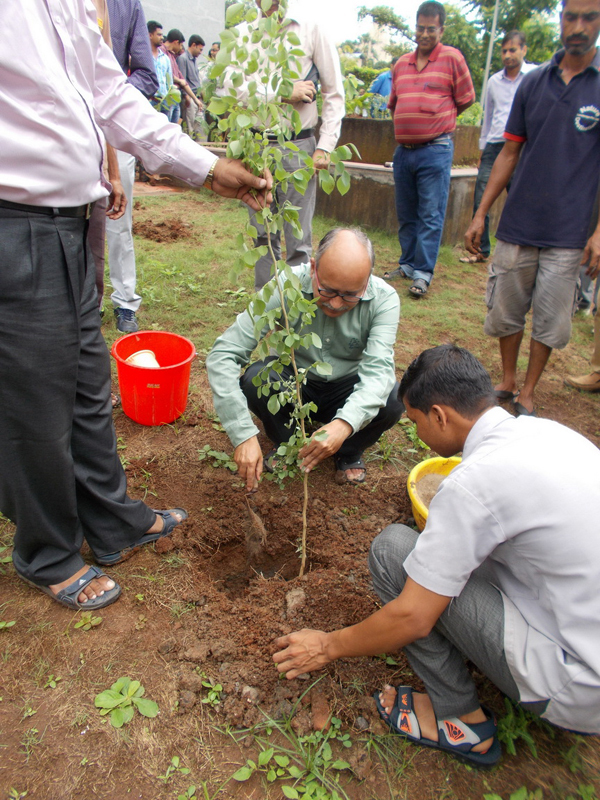 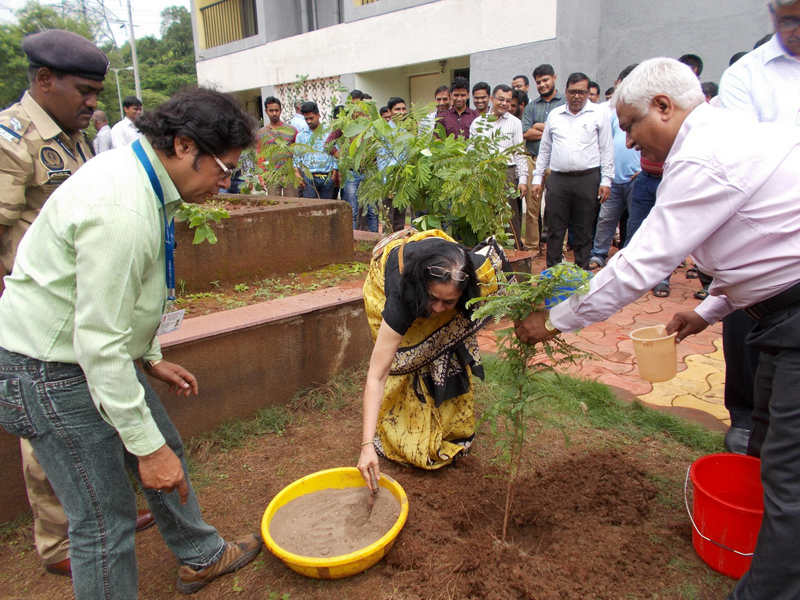 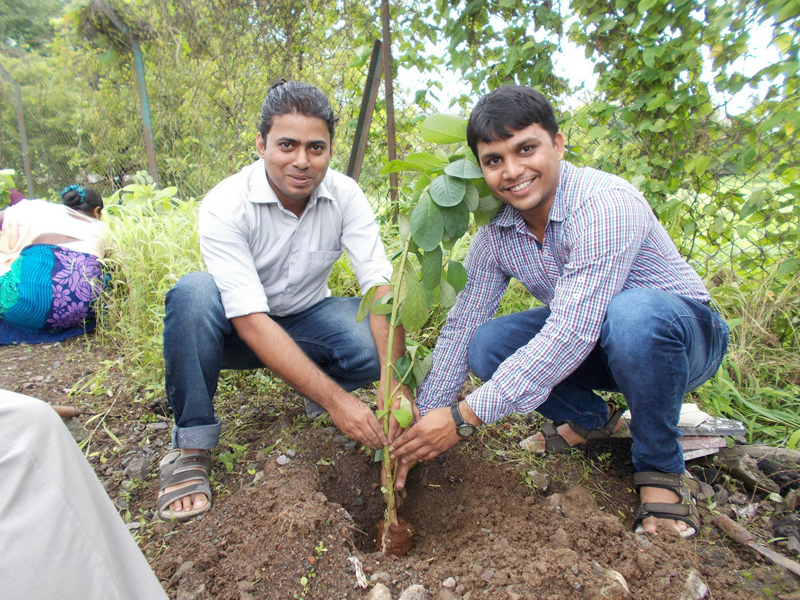 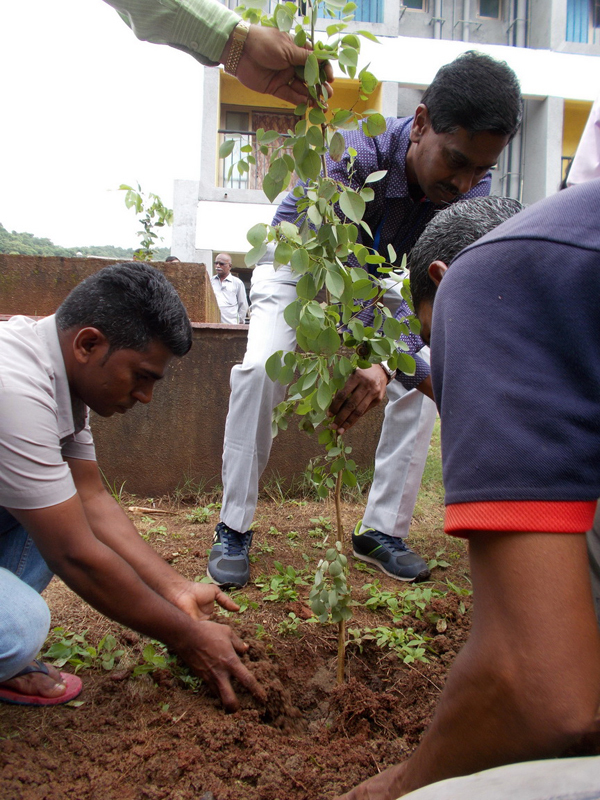 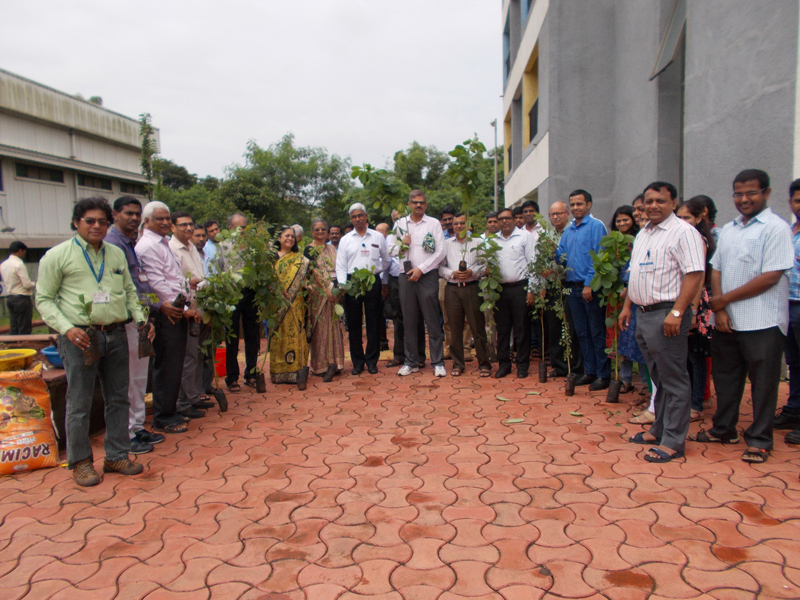 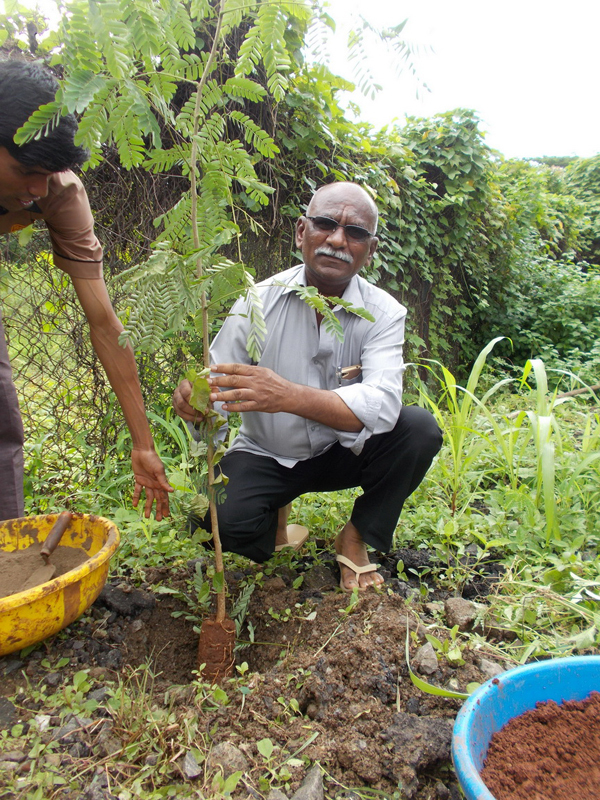 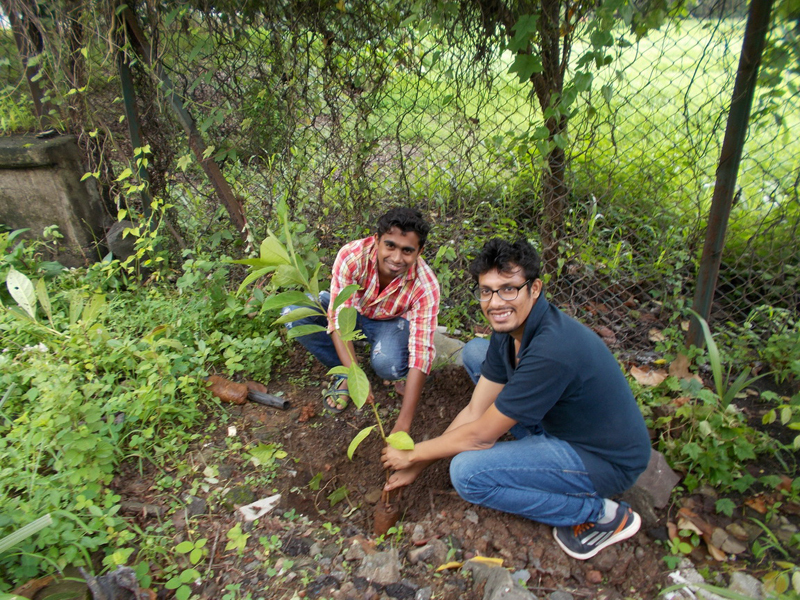 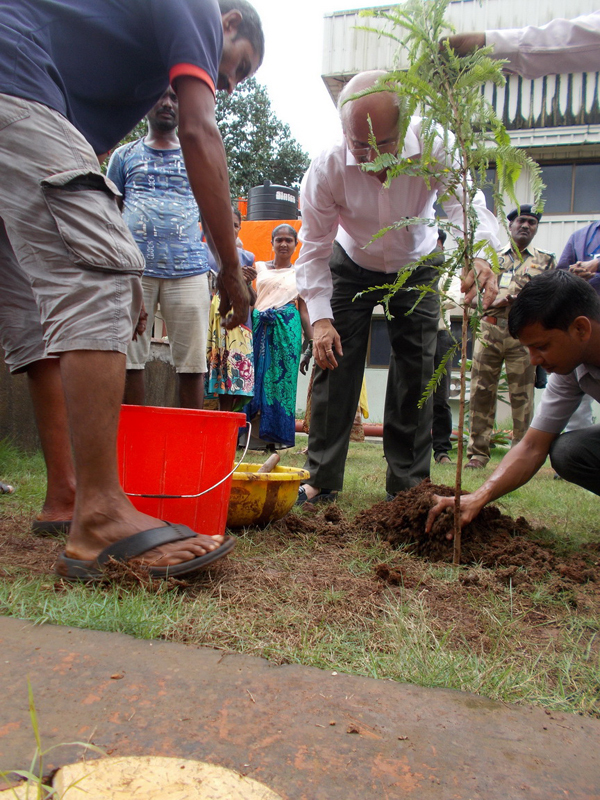 About 60 numbers of saplings were planted in Kharghar Campus.